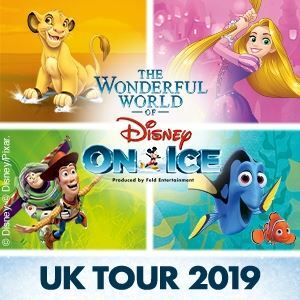 Disney on Ice is coming to Capital FM Arena in Nottingham. Whoah, what happened to the Trent FM Arena? Well it’s still there, they’ve just changed it’s name to the Capital FM Arena. Phew. 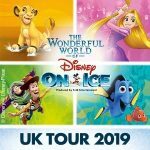 Anyway, it’s going to be the home for the last few shows on this run of Disney on Ice’s latest show, ‘Worlds of Fantasy‘. This new show features classic Disney cartoon characters like Tinkerbell, Ariel and pals from The Little Mermaid, Cars, Mickey and Minnie as well as The Lion King. Nottingham warmly receives the skating stars from the 17th of November to the 20th of November and tickets are now on sale. Whatever you want to call it, it’s not going to make any difference to this amazing show! Book Disney on Ice Tickets.